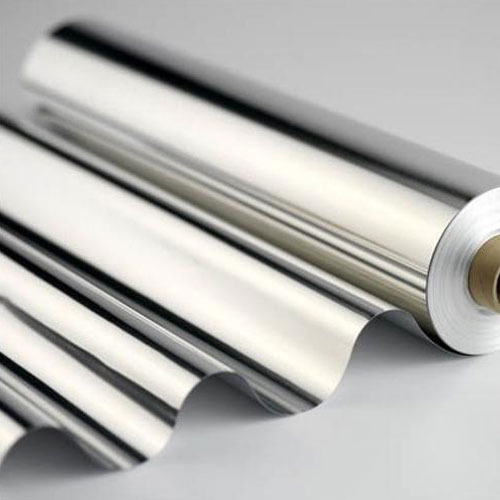 Pioneers in the industry, we offer multi layer laminated foil, laminated aluminum foil, pure aluminium foil, poly laminated foil and holographic aluminum foil from India. Matching up with the exact requirements of customers, we are involved in presenting wide array of Multi Layer Laminated Foil. 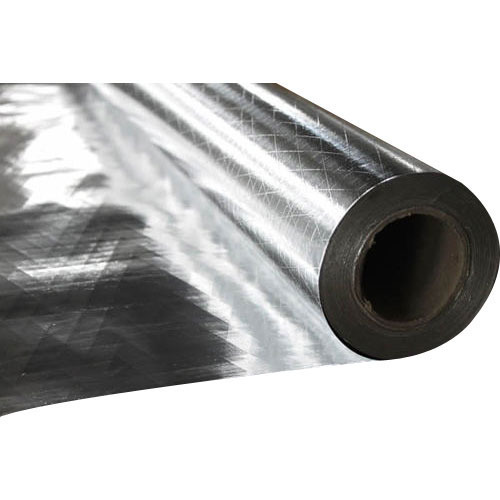 Matching up with the ever increasing requirements of the customers, our company is engaged in providing Laminated Aluminum Foil. 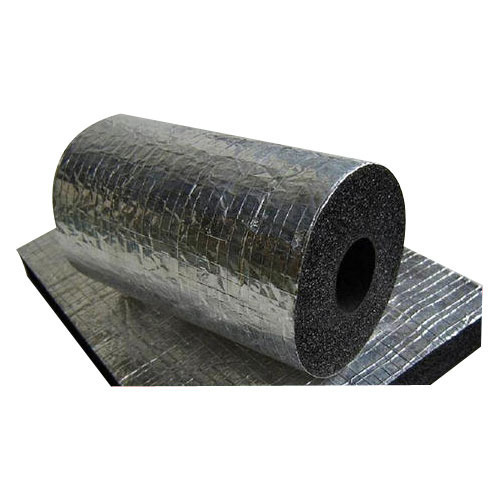 Owing to the wide experience of this domain, we are instrumental in offering Pure Aluminium Foil to our clients. 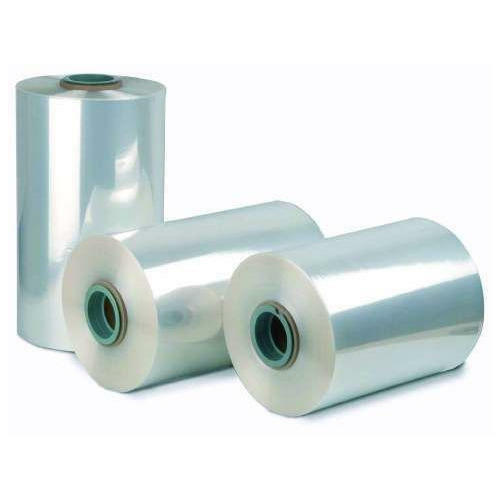 We are highly acknowledged organization engaged in presenting remarkable range of Poly Laminated Foil. 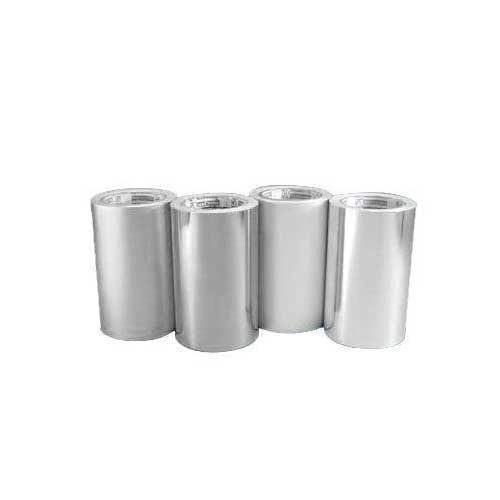 Banking on the skills of our qualified team of professionals, we are instrumental in offering supreme quality range of Holographic Aluminum Foil.